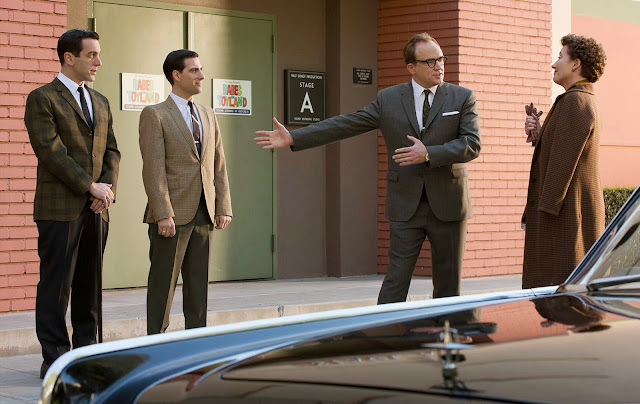 The Disney Point in Saving Mr. Banks | What's the Point? 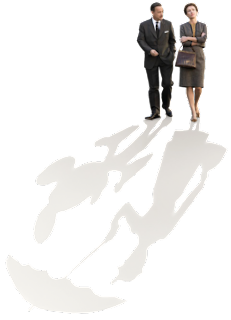 Did you have the opportunity to see Saving Mr. Banks over the holidays? As soon as the title popped up in my local movie theater, I was there! I found a Thursday evening showing before it officially opened on Friday, which made my husband happy because I only embarrassed him by squealing in front of a few die-hard fans instead of a full theater. What did I think? I absolutely loved it! 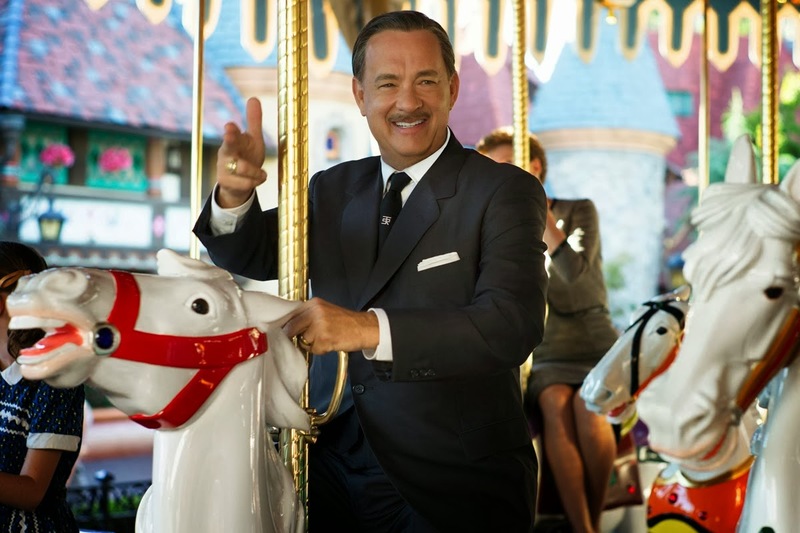 If you don't know, Saving Mr. Banks is inspired by the "extraordinary, untold backstory of how Disney’s classic 'Mary Poppins' made it to the screen." 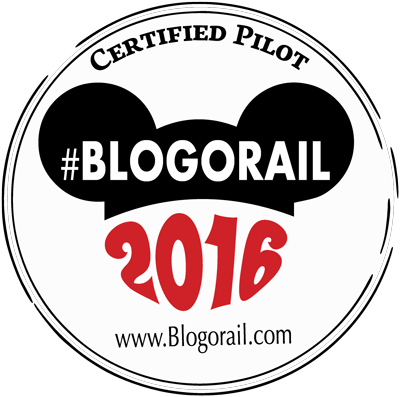 As a Disney history buff, everything about this film made me giddy and weepy. However, there was one thing that stood out to me that you may not have noticed. 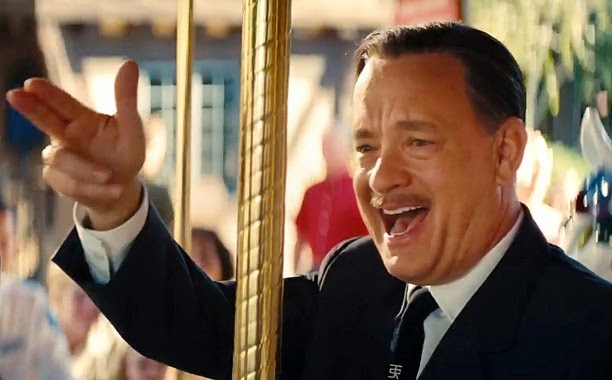 Tom Hanks as Walt Disney doing "The Disney Point" throughout the film. Do you not know what The Disney Point is? Read more about The Disney Point from an earlier post. Did you notice Tom Hanks as Walt "Disney Pointing?" Hanks obviously did his homework and got in character. What did you think about Tom Hanks's portrayal of Walt Disney? Sound off in the comments below. I actually thought he made a great Walt and I did notice his Disney Point. Love it!